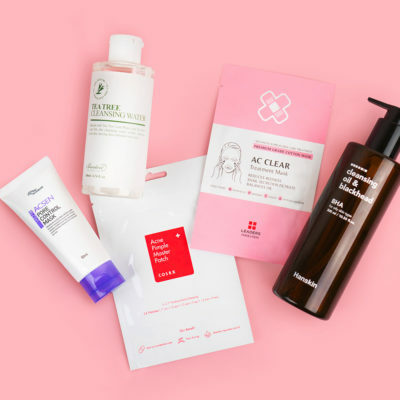 The 2018 Soko Glam Best of K-Beauty™ Awards are here! Check out the winners below! It’s hard to believe it’s our fifth Soko Glam Best of K-Beauty Awards! It’s both humbling and exciting to have the honor of highlighting the most effective and loved Korean beauty products. A fun stat: This year, the Soko Glam team and I curated 150 new Korean beauty products, many of which were highlighted in our monthly curation update videos. 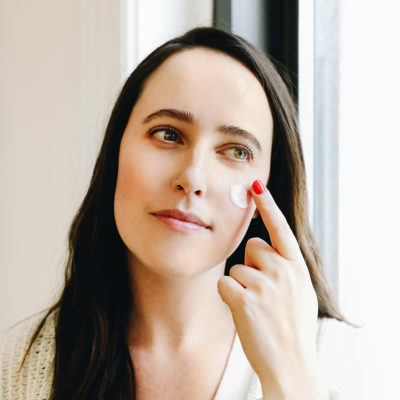 As you know, we work hard to bring in only the best products; we look at ingredient lists, speak directly with brands about packaging and formulation, and then test them for ourselves on various skin types. Over the years, this award has gained so much clout (you’ll see the seal in shops in Korea!) and many of the winning products go on to become best sellers in other countries as well. With all this to consider, it’s an understatement to say that we take these awards seriously. As a quick refresher on how we select the top 10, let me explain the criteria for the Best of K-Beauty Awards. Must be curated to Soko Glam in the past year. As I mentioned, this year there were 150 products curated since our last Best of K-Beauty Awards, making 2018 the most competitive year yet by far. Must have rave reviews from our community, whether it be on the site or through your feedback via email and social. This is an important one. We definitely listen to your feedback, so please keep your reviews coming. Must be known and recognized in Korea, through influencers and tastemakers. We continue to keep a pulse on the trends in Korea and bring them to you. After all, K-beauty is still the leading innovator in beauty. Must have the Soko Glam team stamp of approval. 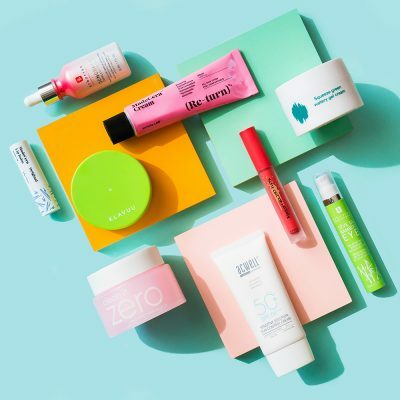 We know our K-beauty, so you can trust that these are the picks that line our own desks and vanity. And then we have the People’s Choice Award! We leave it up to all of you to pick your absolute favorite out of the 10. 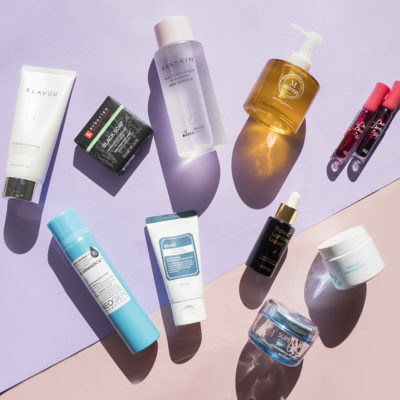 Former People’s Choice Award winners include the Son and Park Beauty Water, the Cosrx Acne Pimple Master Patch and the Triple C Serum, which are all considered holy grail products now. Now onto the good stuff! 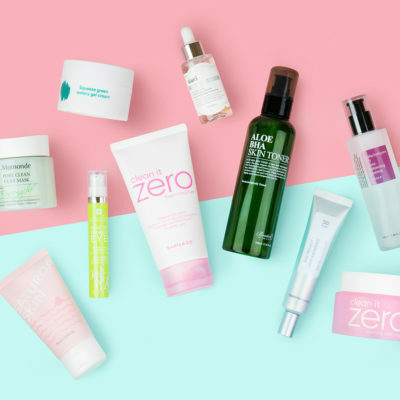 Read on below to meet all ten 2018 Soko Glam Best of K-Beauty Winners. This has been our best-selling essence of the year and has accumulated over 150 rave reviews since launching on our site. Everyone loves that this effective essence is fragrance-free and is made with 93% hydrating fermented ingredients that help you achieve plump and healthy “honey skin“. For That Moment When… you start to believe age is just a number. Mushrooms have been a hot ingredient trend this year and for good reason – they offer powerful anti-aging benefits. 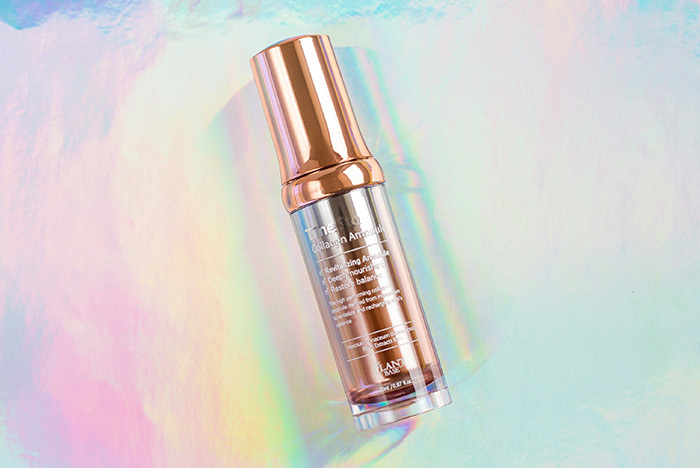 This potent ampoule contains over 76% mushroom extract that targets wrinkles and boosts collagen production, combined with skin-benefitting ingredients such as panthenol, centella extract, beta-glucons, and licorice. It was no surprise that it quickly sold out after launching and has received a steady stream of reviews from customers who have seen a visible reduction in the appearance of lines. 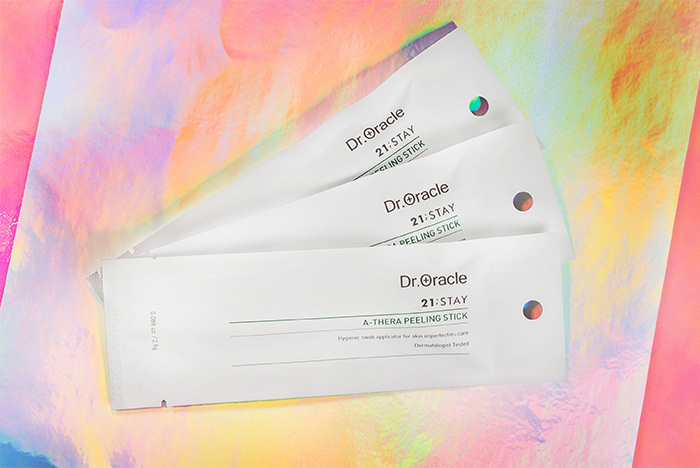 For That Moment When… your fine lines don’t look so fine. 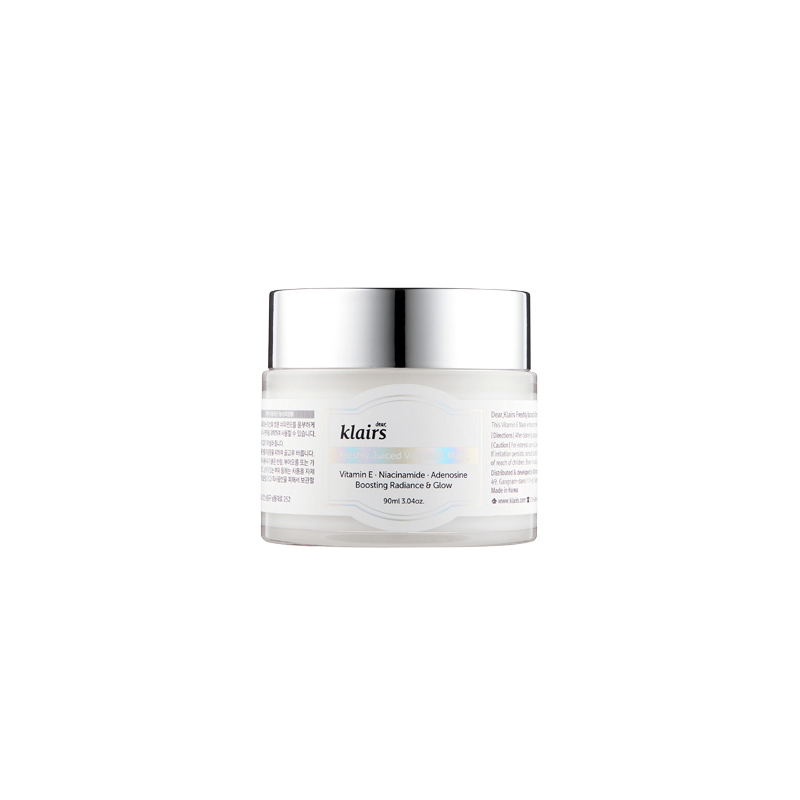 This cream contains a patented medical grade EGF. It’s rare to find this concentration of 10ppm, let alone at a reasonable price – many EGF products can cost upwards of $100, but this one is $88. 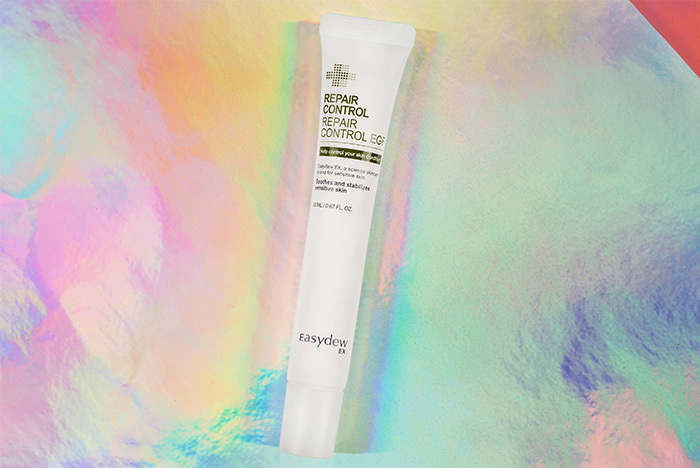 Consider this a do-it-all repair cream to help reduce pigmentation, wrinkles, shield your skin from free radicals, and to help heal your skin overall. For That Moment When… you don’t get mad, you get even. 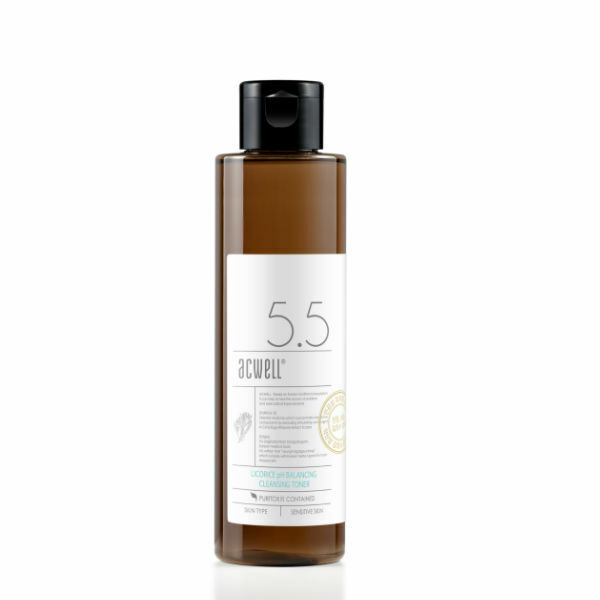 This is a cult favorite licorice-based toner that the skin care junkies on Reddit have raved about and is now a best seller at Soko Glam. 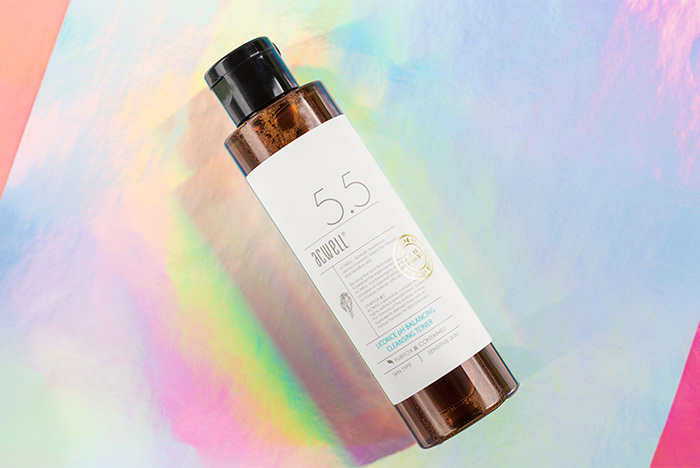 We love it because it’s a low pH toner of 5.5, that, in addition to balancing, is so incredible at cleansing your skin and brightening your overall complexion. Your skin will feel extremely hydrated and clean after use. For That Moment When… your hair is the only thing keeping your life together. You have been obsessed with our hair curations, and I have to say, Korea is really becoming more and more known for its effective and gentle hair products. 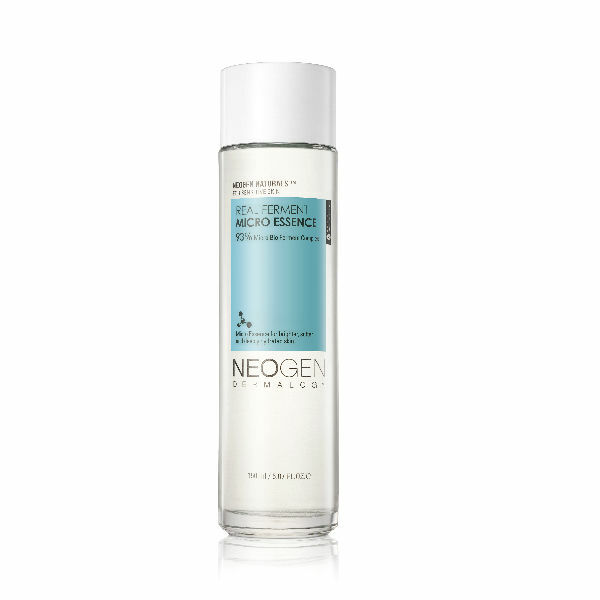 It may not come as a surprise that the star ingredient in this award winner is snail mucin (! ), which along with keratin and collagen, leaves your hair healthy and shiny. For That Moment When… you’re DONE looking like a hormonal teen. Both the Soko Glam team and community are obsessed with chemical exfoliants. This easy-to-use, acne-spot treatment and prevention product contains AHAs such as glycolic acid along with BHAs, and quickly became our best-selling chemical exfoliant on Soko Glam after launch. And true to the Korean philosophy of treating acne, it contains a gentle blend of tea tree and hydrating bamboo extracts in addition to acids to keep skin calm and happy. I personally use these jumbo cotton swab-like sticks on my chin to effectively combat hormonal acne. For That Moment When… you want to have your cake and clean it too. 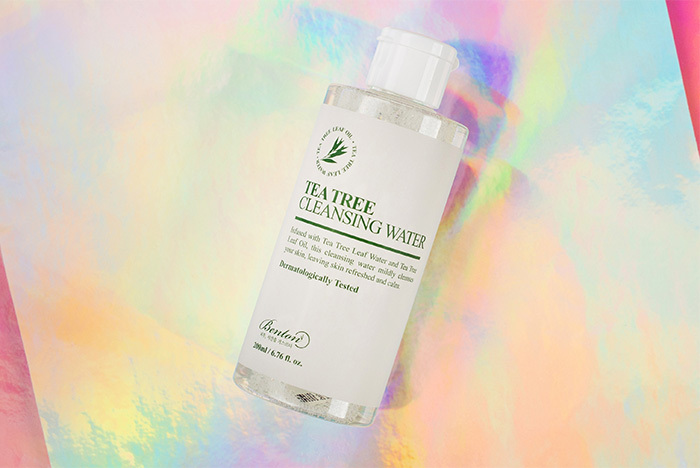 We love all of Benton’s products, but we were especially impressed with this Tea Tree Cleansing Water because it helps clear and treat acne, which is truly unique for a cleansing water. 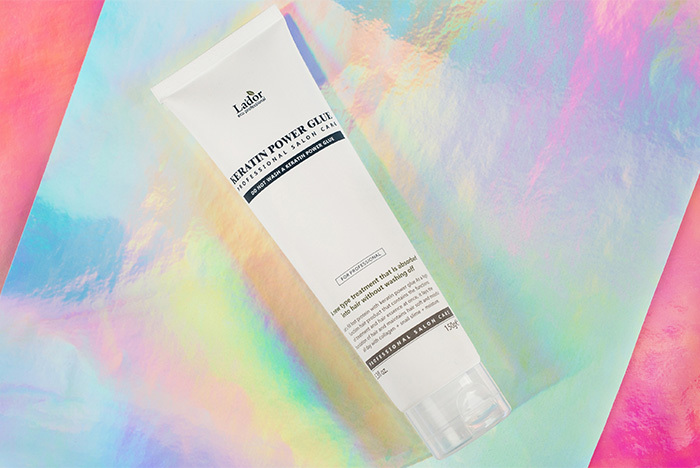 Plus, it has such a simple yet effective ingredient list – there’s only 10 in this formula – with the majority of it being tea tree water and extracts (70% to be exact!). For That Moment When… you think your Vitamin C can do better. 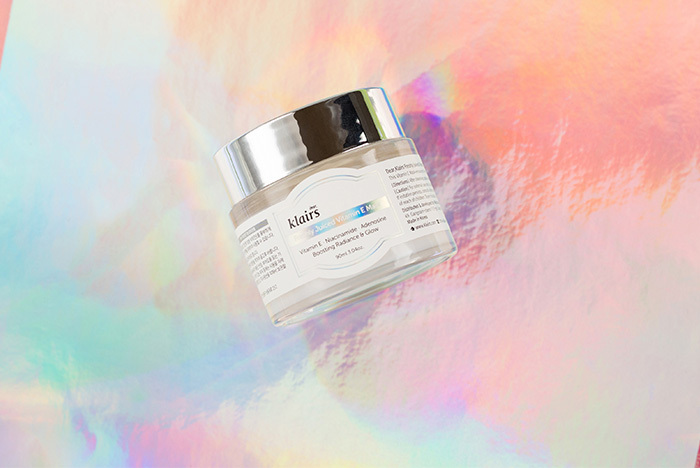 This won a Best of K-Beauty Award because it uses a cutting edge shape memory cream technology – the custard-like texture dissolves into a rich vitamin E oil. 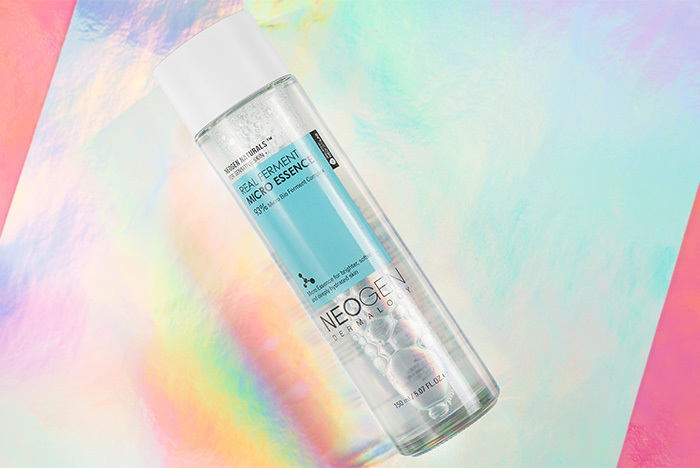 Your skin drinks it up overnight and you wake up totally glowing. Many of you shared that you saw visible differences with your hormonal acne scars after using this product, which we’re really stoked about. 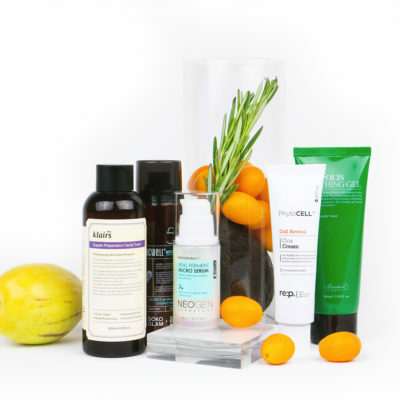 The mask is also very complementary to products that contain vitamin C, a favorite ingredient of our community. For That Moment When… you can finally afford a personal bodyguard. 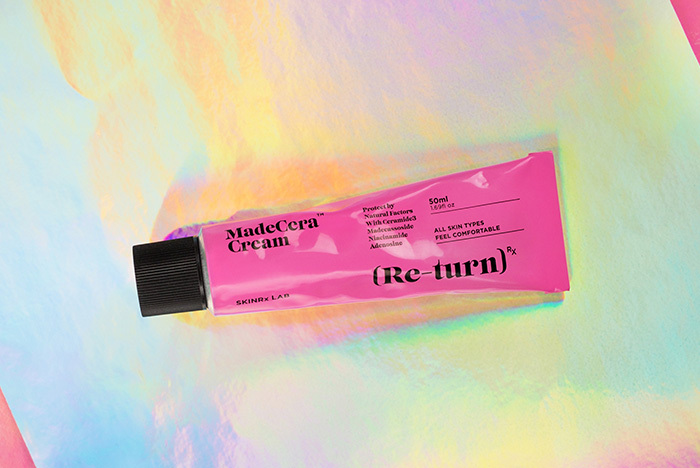 This quickly became a star product in Korea because of its ability to soothe and protect the most fickle, sensitive, and irritated skin types – which is no easy task – thanks to ingredients like ceramide and madecassoside. It’s received rave reviews from all skin types, especially those with sensitive skin, for its ability to help strengthen the skin barrier. That Moment When… you choose not to tolerate flakes. 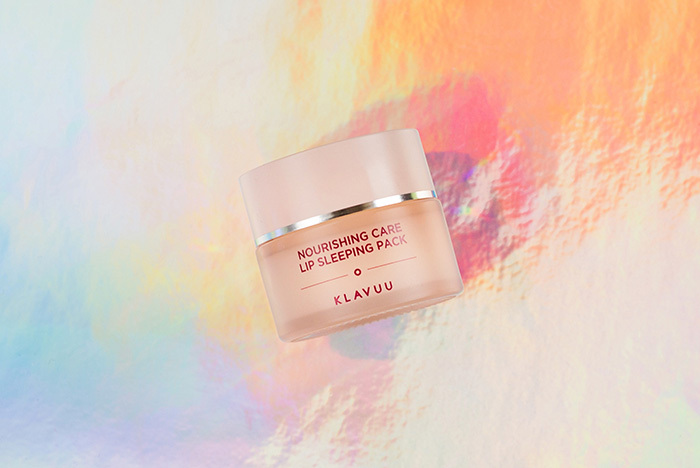 This is a special moment because we rarely award lip products, but this is such a game-changer. Everyone loves the subtle vanilla scent, and the fact that a little goes a long way for super smooth, kissable lips. You’ll really want this in your routine when the cold weather hits. We created this awards five years ago to recognize and reward brands that continue to keep South Korea one of the top global innovators in beauty. Congrats to the brands that were awarded this year and I hope you’re excited to try them! +Which of these Best of K-Beauty Awards™ winners do you love?